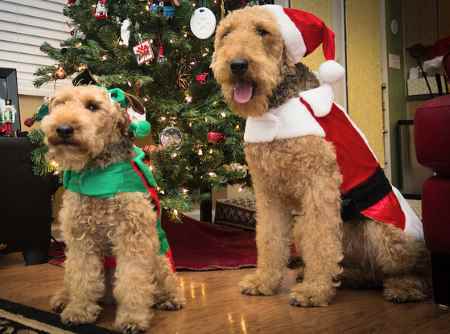 Although the Welsh Terrier may look similar to the Airedale Terrier in physical appearance, do not let that fool you into thinking that they have similar personalities. In fact, "Welshies", as they are fondly called, have their own personality, which is unique to their breed. This is one independent dog that loves to do their own thing and is not dead set on pleasing their owners. Now with this being said, it is not necessarily a bad thing or an undesirable trait in a dog, you just might want to consider this especially if you are a first-time dog owner. It may be a difficult breed for a first-time dog owner to take on, especially because they are a little higher maintenance than your average dog, but for dog owner veterans, it can be a fun challenge to take on this breed as a new member of your family. 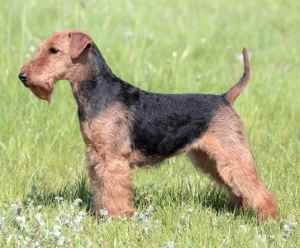 The Welsh Terrier is a very smart and independent dog because they were originally bred for independent hunting of small animals. Since the Welsh Terrier is such an independent breed, this makes them intelligent. Something unusual and unique to the Welsh is that they live for challenges and will never back down from a challenge if one is at hand. It’s as if they don’t know how to not take on a challenge if one is presented to them. Even if your Welshie is merely bored, then anything can become a challenge for them to take on. This characteristic makes them a very active breed of dog. They love to run around and dig and they require an hour of vigorous exercise daily at the very least. This is not a breed of dog for someone who does not live a very active lifestyle. Without the proper time to get all their energy out, your Welshie may become antsy and possibly even aggressive, which is not what you want. 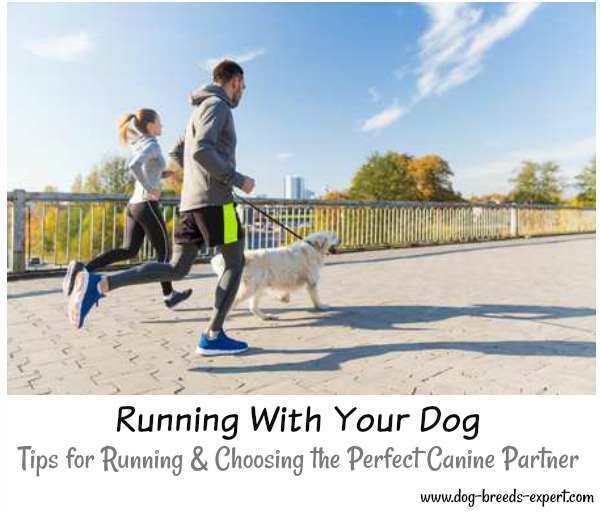 However with proper training and exercise, you will have a friendly, spirited, canine friend for life. Another great thing about the Welsh Terrier is that they are good with children. 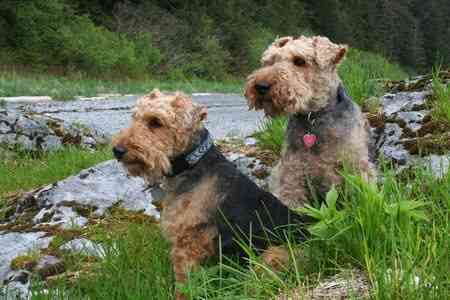 A Welsh Terrier and Airedale Terrier: Notice the Size Difference? While other breeds of dogs don’t particularly love being roughhoused by young children, Welshies absolutely love it and don’t mind it your kids are a little rough with them. This is good for young children especially those who don’t know the concept of a soft hand. Still, it is important to teach your children proper respect for dogs and this should be done beginning the day you bring home a new puppy. They also get along well with other dogs if socialized at a young age. It is important that this breed is trained and socialized very young to keep them in check as adults, especially with the independent and stubborn nature of the Welshie. It probably isn’t a good idea to have a Welsh Terrier if you also have small pets such as rabbits, hamsters, or other small rodents due to the Welshie’s natural instinct to hunt. It is also probably best to consider another breed if you live in a small apartment or small living area. They can adapt to apartments, but since they are good watchdogs, they will bark at any suspicious noises or sights, which could cause problems for buildings with close neighbors or noise restrictions. This particular breed is a little higher maintenance than the average dog, but with the proper home and their exercise requirements met, this will be a great dog that will always keep you on the edge of your seat with their hilarious and fun personalities. 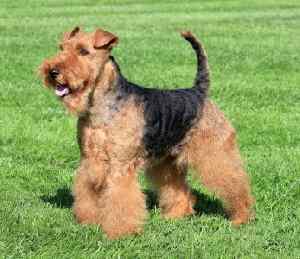 We do not know the exact details relating to the origin of this breed, we can assume from old paintings and artwork that the Welsh Terrier is a considerably old breed, and quite possibly the oldest breed of Terrier. 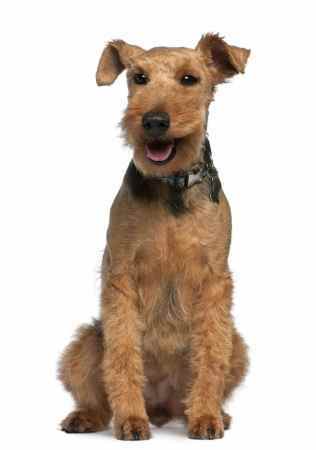 However, they weren’t always called the Welsh Terrier. Original names for this breed included Black-and-Tan Wired Hair Terrier, Old-English Terrier, and once even Old Reddish-Black Wirehair Terrier. They originated in Wales, United Kingdom, and were first bred for hunting small animals such as foxes, otters, and badgers. Welshies would be sent into an animal den to scare and drive the creature out into the arms of the hunter. This is where they get their natural instinct to hunt. The breed was first shown to the country of England in 1884, and thanks to Prescott Lawrence, the breed was brought to America in 1888, which is the same year they were introduced to the American Kennel Club. This is not the hardest breed of dog to train, but it is also not the easiest. These dogs can be very stubborn and hard headed when it comes to training because they were bred to be independent and naturally do not respond well to not being the leader. With this being said, you can have a well-behaved Welsh Terrier if you make sure to train and socialize them from a young age. Patience is key when it comes to training, as this is a breed that will try and take over if they feel they are the alpha of the house. They also do not respond well to harsh punishment or orders, which makes training a little more difficult because it is necessary for the owner to find the sweet spot in between the two to correctly and efficiently teach your Welshie. These dogs make decent watchdogs, as they will bark at strange noises or things they see in the middle of the night, etc. They will not attack or hurt any stranger unless they are taught to. 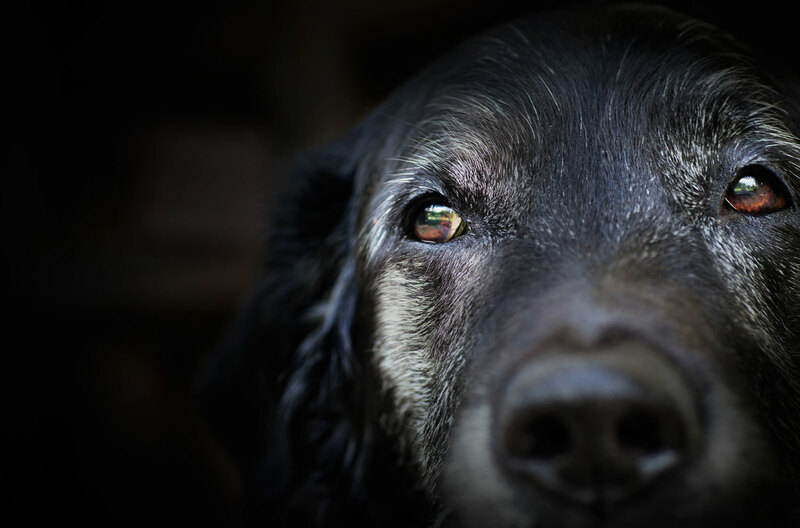 Welshies are generally well-behaved dogs, especially with proper training, and if you are looking for a dog to watch over and protect the house from intruders, this may not be the absolute best breed of dog to choose. If you are looking for protection, this is not your breed. However, they still require a fair amount of grooming and maintenance to maintain their beautiful coat. Brushing their hair every day or every other day will keep it in good shape, and your Welshie should also be professionally stripped 2-3 times a year. Luckily, this is an overall fairly healthy breed, but they do have some health concerns. It is not one hundred percent sure that your Welshie will have a health issue, but it is important to know what to look for. When buying your new puppy, check with the breeder to make sure the dog does not have any health conditions before living with you. This particular breed of dog is susceptible to the following conditions. You should not be alarmed by the list because all dog breeds have illnesses that are genetically passed onto generation upon generation. It is important to find a breeder who is knowledgeable about the breed and health concerns. Many genetic tests are available to be used on breeding dogs. 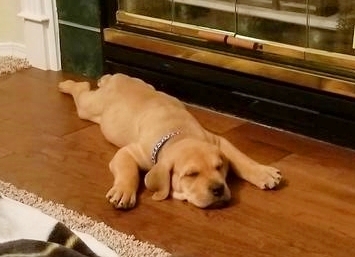 Ask the breeder for information prior to purchasing a puppy. It is important to contact your vet right away if you suspect anything wrong with your furry friends. John F Kennedy had a Welsh Terrier named Charlie.